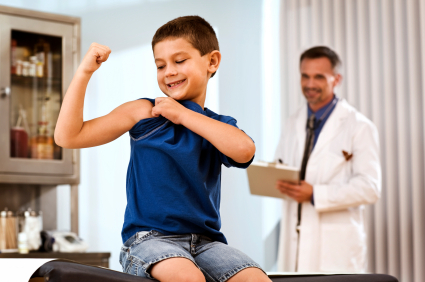 Every child should have an annual well exam with their family’s chosen medical provider! Now is a great time to get this caught up as children are out of school, and most offices are a little less hectic this time of year! I encourage everyone to come in and get their annual exam before the “crunch” occurs in August and September as kids are getting ready for sports and other activities that will require the exam to participate!